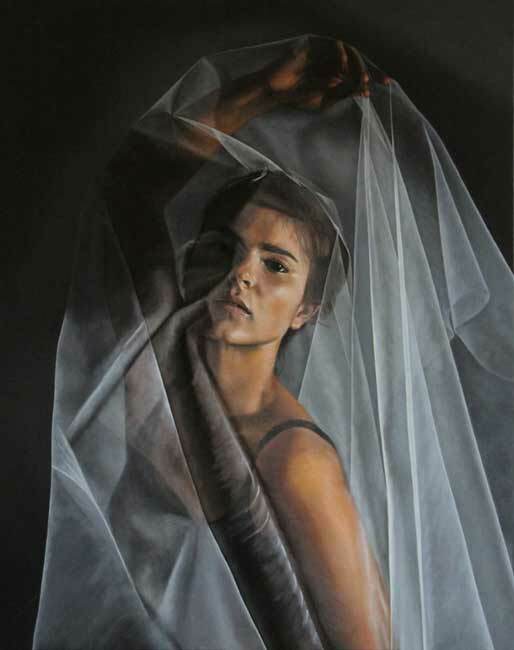 Sally is a Devon-based artist who like many of the best painters today, is entirely self-taught. 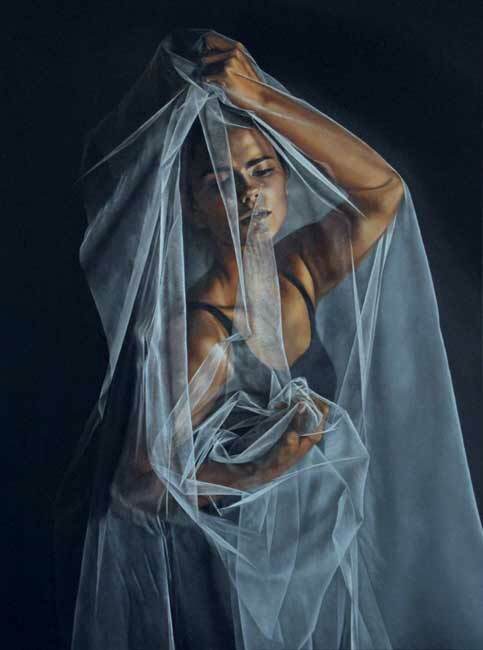 Sally has won numerous awards for her fine, highly detailed oil paintings and she regularly exhibits in London as well as various galleries around the UK. 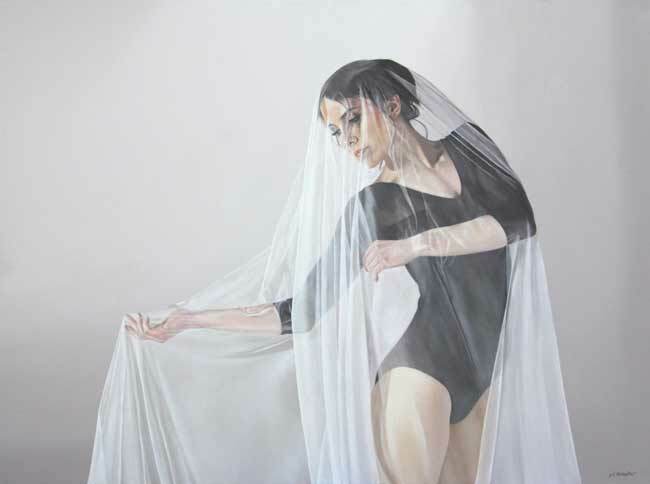 In 2012 Sally was commissioned to produce a painting for Sheikh Mohammed bin Rashid Al Maktoum and in 2013 she was awarded Full Membership of the Society of Equestrian Artists and accepted as an Associate Member of the South West Academy of Fine and Applied Arts in 2015.